We are currently looking for a qualified applicant for a full-time English conversation teaching position in Nagoya starting April 10th 2018. This week’s song comes to us from Jalen Cox, the focus of the latest Meet the Gaijin Interview. It’s a really chill song, and I like it a lot. I don’t know what it is about it, but there is something very calming about it. It’s also a favorite song of one of my friends, so it always reminds me of her. Check out the full interview right here! The post Song of the Week 31 – “Blue Train” appeared first on Memoirs of a Gaijin. For as long as I can remember, I was opposed to the idea of working more than one job on point of principle. That code being that nobody who works a full-time job should find themselves struggling financially. The “working poor,” as some politicians have labeled them, shouldn’t exist in a fair society. Sadly, the notion of a living wage has yet to gain any serious traction in Japanese political circles or indeed among the general population. So, there are times when economic necessity must supersede political ideology. Thankfully, my side gig is writing, which I enjoy immensely — to the point where it doesn’t even feel like work. Still, not all English teachers in Japan have a background in journalism or a love of writing. Not to worry though, because writing is just one of many options available to us teachers here in Japan. 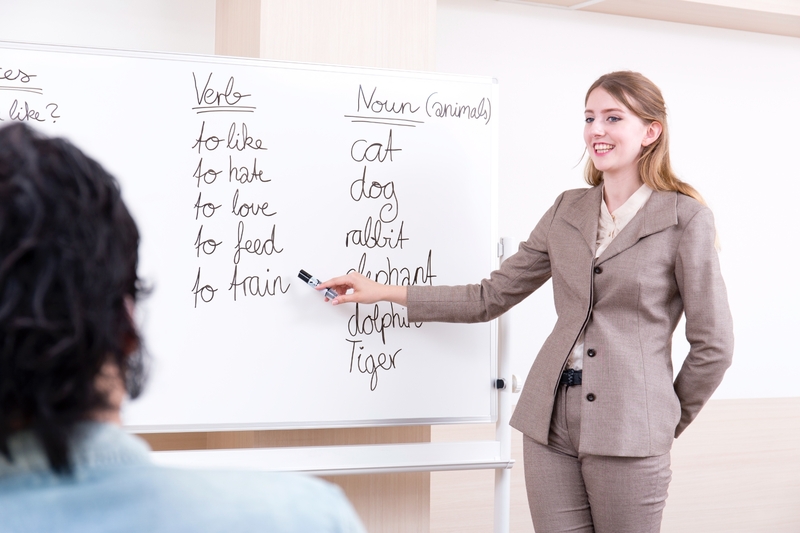 For example, those with experience in sales, the services sector or with multilingual capabilities will find themselves in demand far beyond just English teaching. Today, we’ll go through the top five additional jobs teachers can take on, how to find them as well as explain the visa eligibility requirements for extra work so you don’t run afoul of the law. This list was compiled from my own personal experience as well as through consultation with my network of teachers and other colleagues across Japan. It’s probably not much of a surprise to anyone that the most common and easiest to find source of additional income for English teachers in Japan is: teaching more English classes. This song ties in with this week’s Gaijin Deep Dive, where I talk all about the Japanese Metal scene. Satori is the first-ever example of Japanese Metal, and I found it the most appropriate choice for this week’s song. While the album does not seem like a “metal” album, within the song of the album you can hear the heavy basses and oddly psychedelic pieces that would define early Metal. I am almost reminded of the Magical Mystery Tour when I listen to this song, and I really like how odd that feels. One doesn’t expect a Beatles feeling when listening to Metal, but music is a fickle thing. I guess that what I get for thinking I could compartmentalize it so easily. The post Song of the Week 30 – “Satori Pt. II” appeared first on Memoirs of a Gaijin.